Nonabrasive, low-linting and low-extractable wipers for delicate task wiping. Perfect for light cleaning tasks in the laboratory. Antistatic dispensing reduces lint and electrostatic discharge. Convenient POP-UP Box. 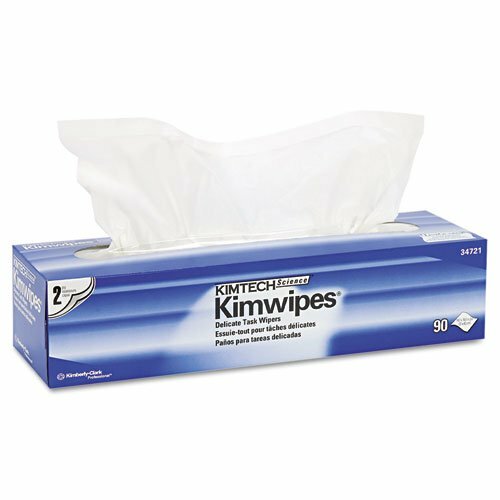 Towel/Wipe Type: Dry Wipes Application: Laboratory Applicable Material: GlassMetalPlasticStainless SteelWood Materials: Tissue.